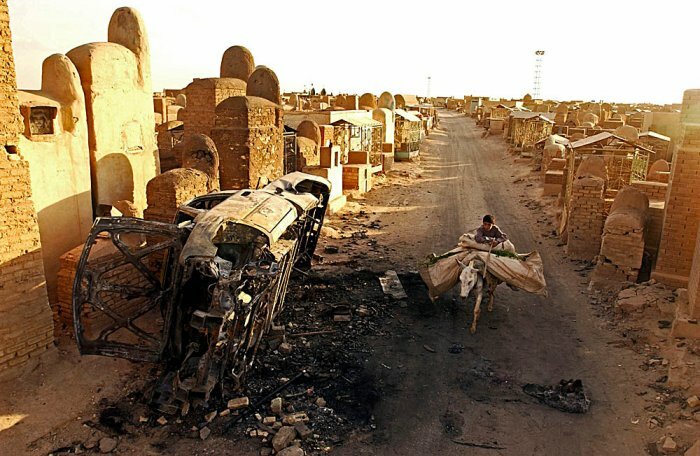 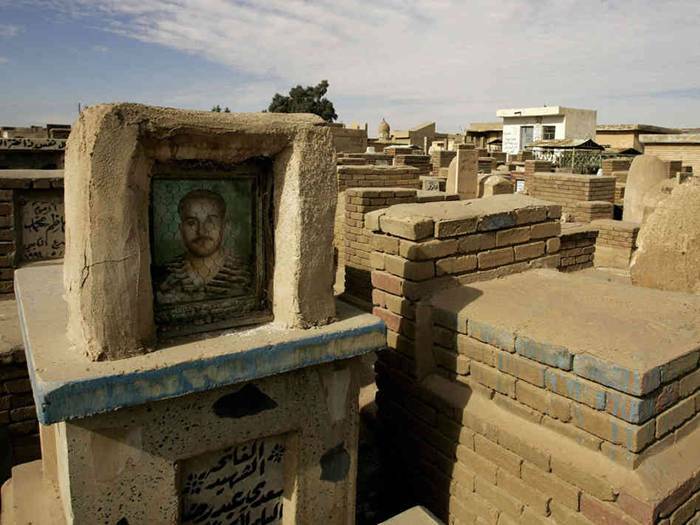 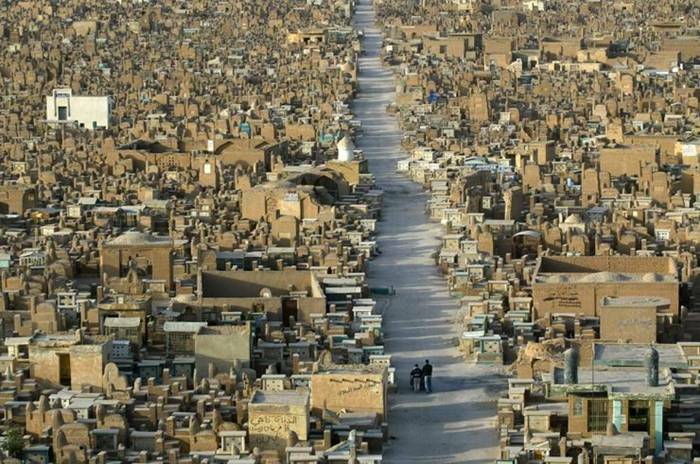 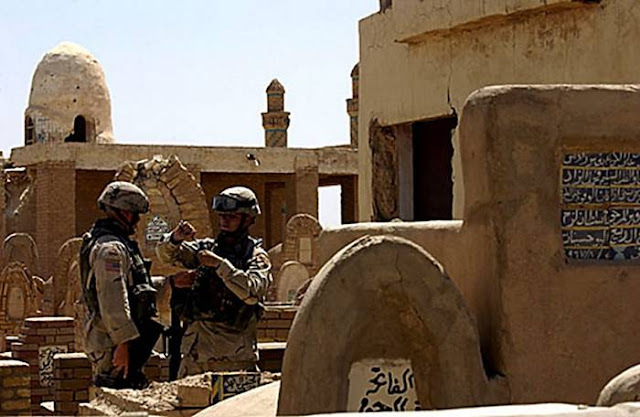 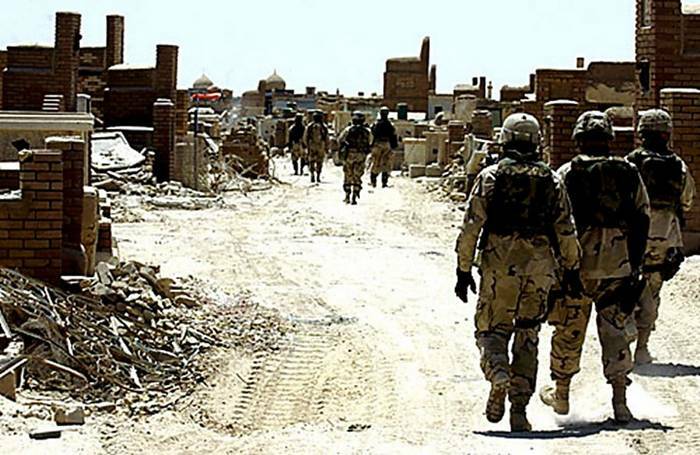 Wadi Al-Salam is the largest cemetery of the world, also known as the valley of peace. It is more than 1400 years old. 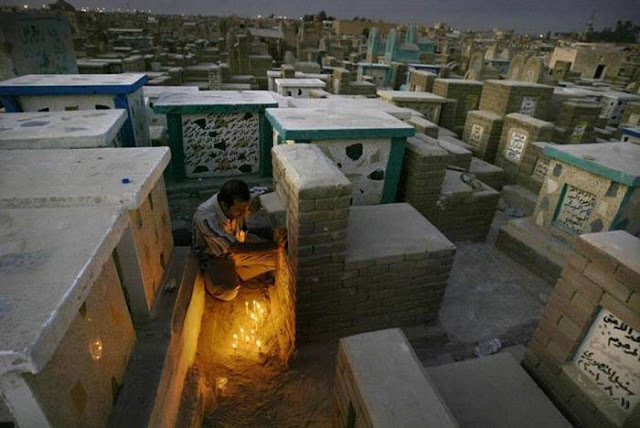 This cemetery covers almost 15% of the city. 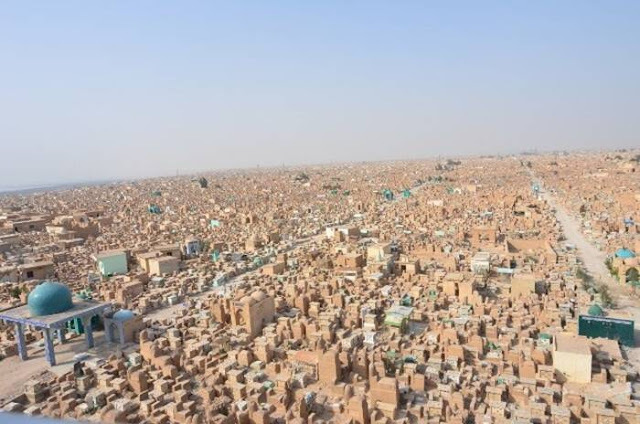 Wadi Al-Salam is the most sacred cemetery of Muslims. 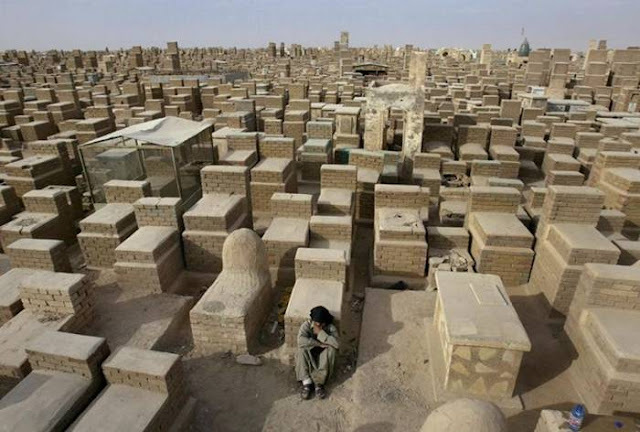 From thousands of years Muslims bury their dead here. 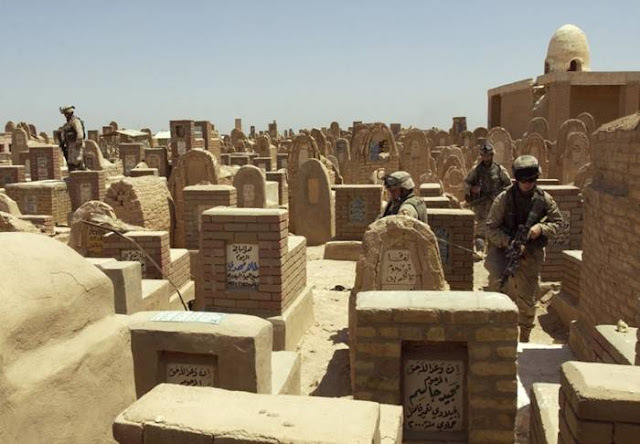 Not only from Iraq but also from Iran, Pakistan, India and many other Muslims countries people came here to bury their death.